Food: Preventative Medicine – Writer. Editor. Storyteller. I’ve spent the last few nights researching pet food. My cats have been on prescription food for urinary tract care for several years. Then when I adopted Maybelle I started researching dog food. I wasn’t just going to toss some Alpo in her bowl but I’m not going to spend my evening cooking food for her either. This led to me thinking more about the prescription food the cats were on. Now, it is in my DNA to distrust modern medicine and lean toward more organic and all-natural remedies. So I am not bashing the idea of alternative medicine, but am bashing the idea that some suped-up water filter that costs $4,000 is worth it. 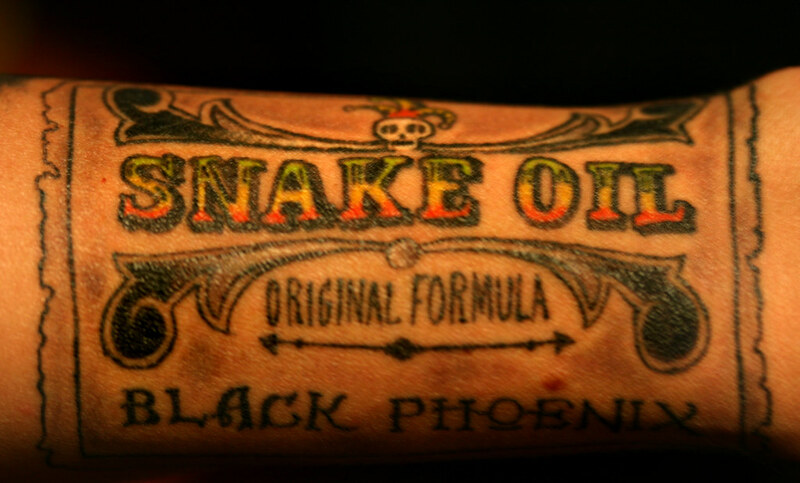 It’s snake oil. I wanted to suggest that their money would be better spent on buying healthy foods and quitting smoking than on quick-fix cures for problems they don’t have. What does my pet food have to do with this? Well, after researching the causes of urinary problems in cats it became clear that the problem was the diet. Cats need more moisture than they get from dry food, and less grains in their food. So I decided to buy a high-end dry food (in this case Innova) that is heavy on meat content, and start feeding them less of that and more of their wet food. In the course of that investigation, I decided to switch the dog over to Innova as well. (I made my choice almost exclusively on the fact that I can actually understand the ingredients.) Good food means healthier pets, and fewer vet visits. That’s my theory when it comes to my own food. I haven’t been sick in years, and when I have been under the weather it could be blamed on plane rides and subways. I eat well, take my multi-vitamin along with a green tea supplement, and I go on my merry way. I try to walk with the dog everyday to get my exercise, and toss in some yoga. I can only hope that by practicing my daily preventative medicine I won’t find myself feeling it necessary to dump snake oil in my water.